Blessed with a blend of a mind that exudes creativity and a deep understanding of the corporate world, Ratna Vira is a corporate leader who has worked with organisations like MTS India, Quatrro, Apollo International, Bharti Enterprises, PWC, and PepsiCo. She motivates her audience through her talks about discovering the inner power and realizing one’s dreams. Passionate about enlightening people, especially the youth, Ratna has conducted speaking sessions in the University of Oxford, Said Business School, Nanyang University Singapore, IIM Indore, Symbiosis, and Kings’ School Canterbury. She has also been a professor of creative writing at St Stephen’s College. 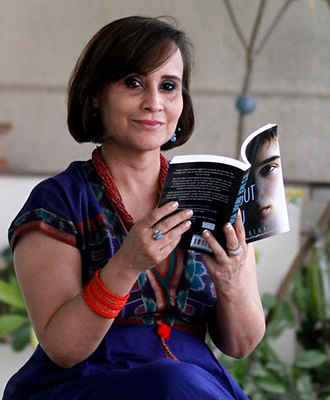 After spending years in the corporate world, she took a break to pen down books. 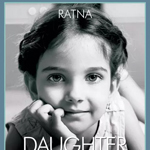 Her book – Daughter by Court Order (DBCO) – won widespread acclaim. It was not only selected in the Indian Top 10 Fiction List for over four months and featured in The New York Times but also appreciated by Prime Minister Narendra Modi. Touched and motivated by the PM’s remarks, Ratna launched the DBCO Forum where anyone can contribute time, efforts and skills to support women facing inequality and discrimination. Interestingly, Ratna is also a talented artist and her paintings have decorated various offices and homes in the US, London and India.